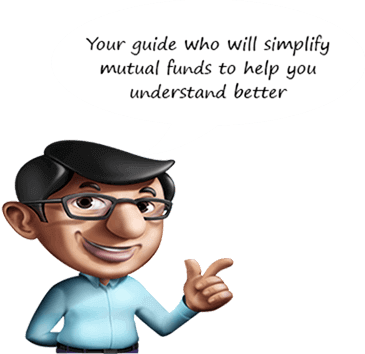 To view the information you need to be an existing investor and should have registered on SBIMF website. If you are an existing investor and have registered on SBIMF website please click on Login button to proceed. If you are an existing investor but have not registered on SBIMF website please click on Register button to generate your user id and proceed.